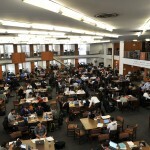 Welcome to Columbia Business School! 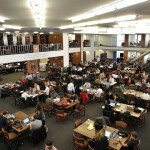 Looking for more information about Watson Library? Take a look at our MBA guide – created especially for you! 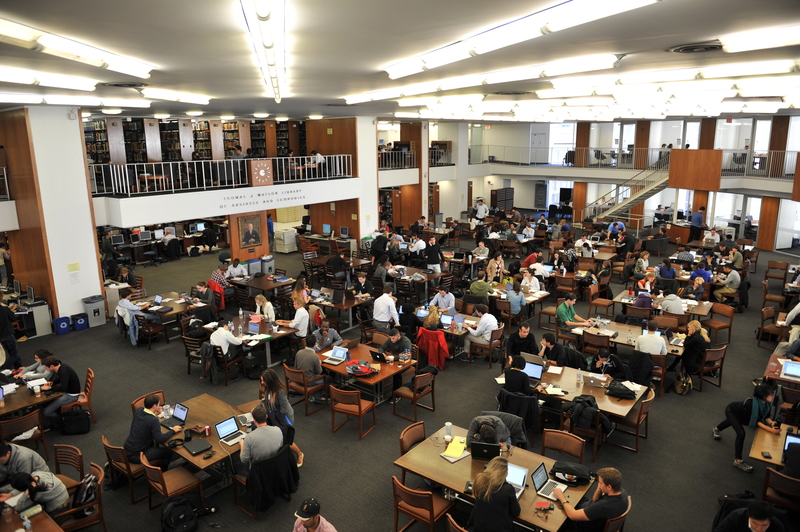 This entry was posted in Columbia University Libraries and tagged mba orientation, research guides on August 18, 2015 by Kathleen. 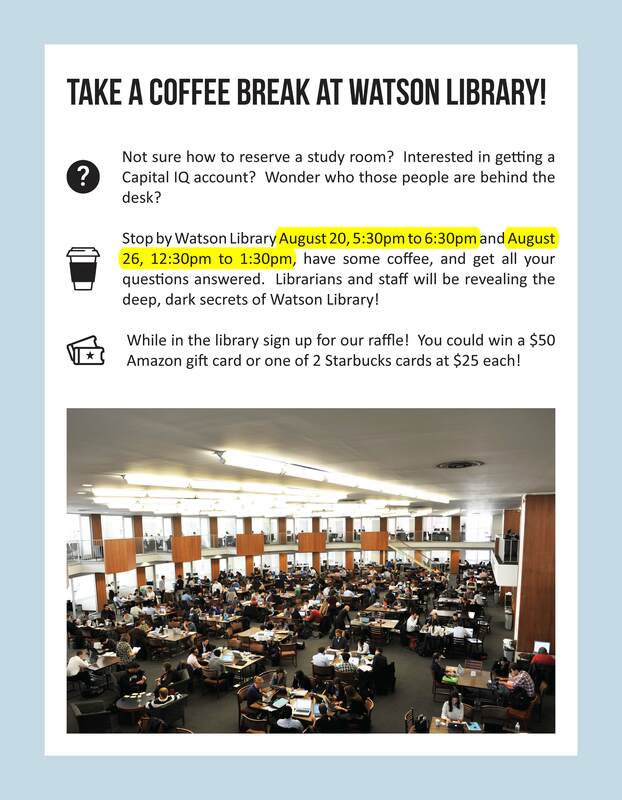 Coffee breaks at Watson Library! 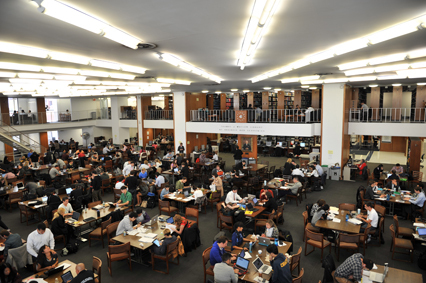 This entry was posted in Columbia University Libraries and tagged fall orientation on August 14, 2015 by Kathleen.